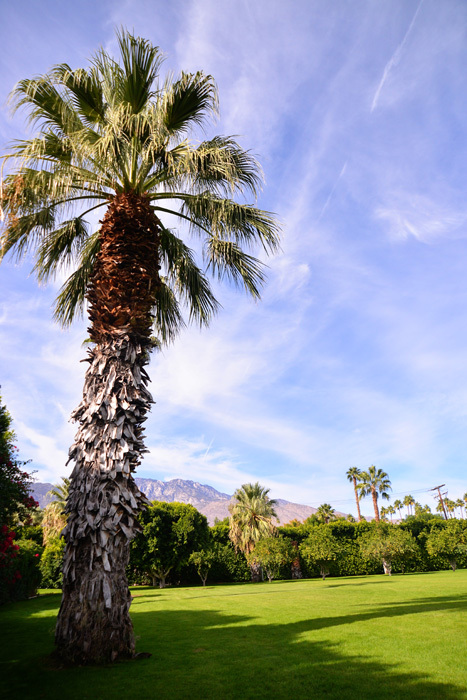 What comes to your mind when you think of Palm Springs? Palm Trees? Sunshine? Movie Stars? Of course! But Palm Springs is so much more. 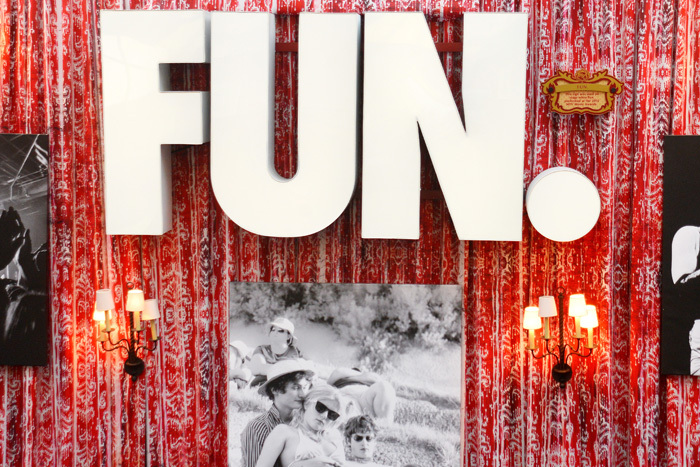 Palm Springs is fun, free-spirited and full of life. It’s a place where self-expression and creativity is celebrated. 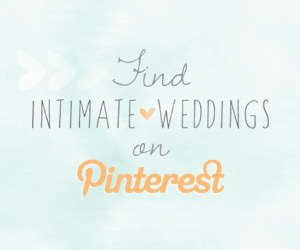 And it’s the perfect place to tie the knot! 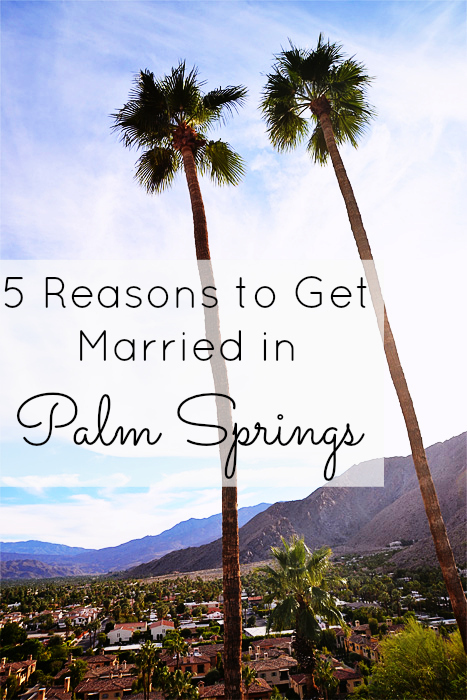 During a recent press trip hosted by Palm Springs Bureau of Tourism, Darin and I had the opportunity to explore Palm Springs to find out why it’s such a fab destination to tie the knot. We experienced local cuisine, shopped at hip boutiques, and toured heaps of amazing wedding venues. It was our first time in California, so we were in awe the moment we felt the warm sun on our backs! 1. The Sunshine. Want an outdoor wedding? 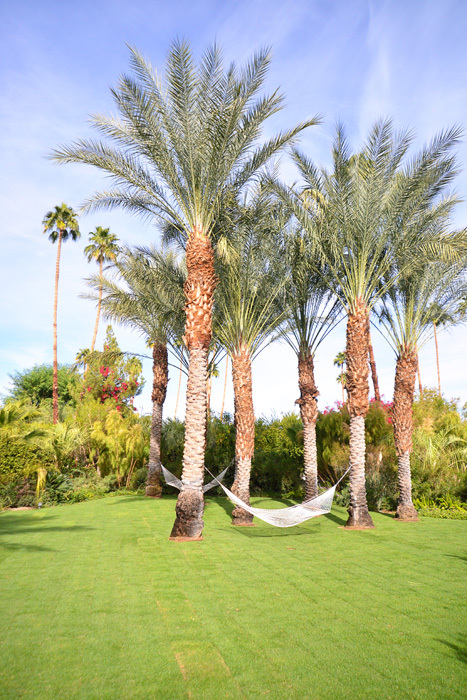 No need for a tent in Palm Springs – unless you are looking for shade. 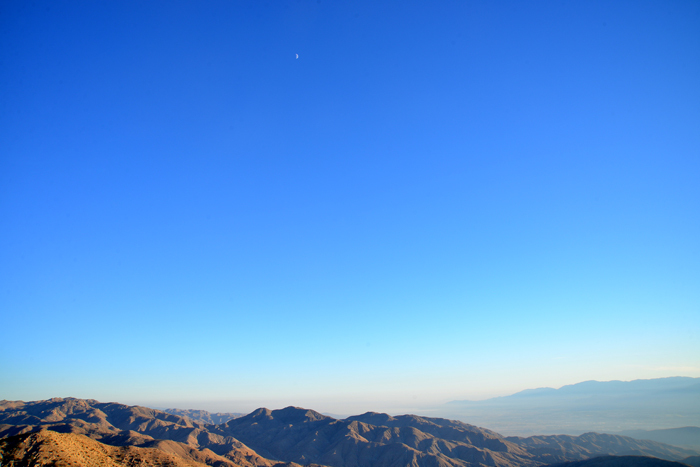 The sun shines in the Palm Springs California area more than 350 days a year! 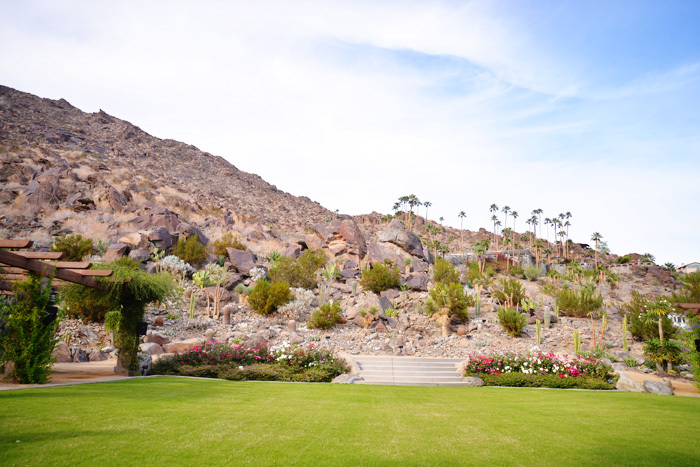 Because of the gorgeous sunshine, many Palm Springs venues offer lush, magnificent green spaces for outdoor weddings. The Parker Palm Springs, as seen below, has a great variety of outdoor spaces – including smaller lawns for intimate weddings. Hammock anyone? 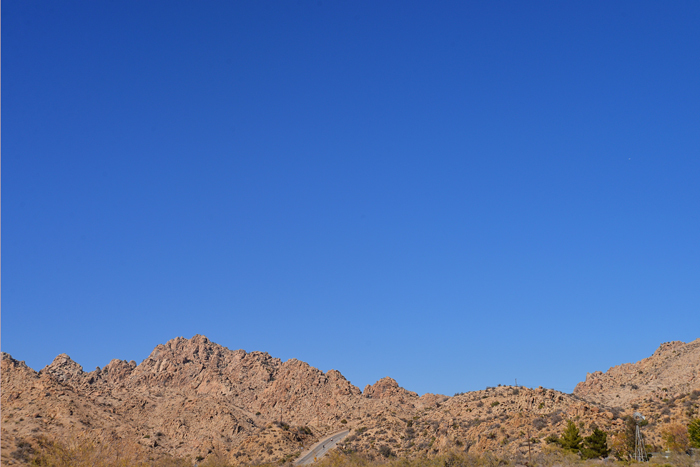 Keep in mind that this is the desert – so unless you love the heat, don’t plan on getting married in the late spring or summer months when average temps are in the 100s. 2. The Pools. As I gaze at the two feet of snow outside my window, I can’t conjure up anything more enticing than a Palm Springs swimming pool. 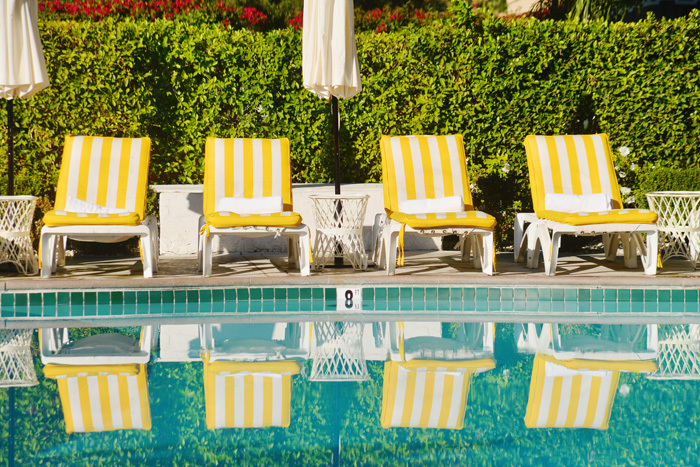 Given the amount of sunshine, it’s no wonder that there are swimming pools EVERYWHERE in Palm Springs; in fact, Palm Springs is known as the swimming pool capital of the world. If you are having a destination wedding, there is no better place than a pool to bring everyone together for some pre and post wedding mingling. There’s also no better place than poolside for you and your sweetie to decompress! Each pool in Palm Springs has it’s own vibe. 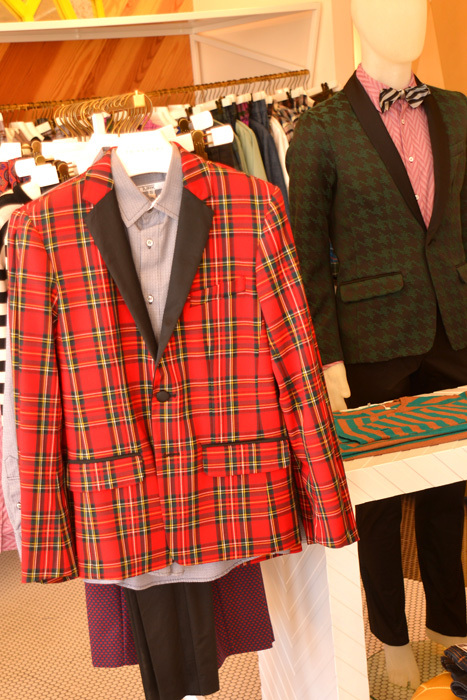 If you are looking for a fun, party atmosphere, The Ace Hotel or The Riviera Resort Hotel are ideal. In fact, Palm Springs pool parties are all the rage at these venues during the hot summer months. The Saguaro Palm Springs, pictured below, has an outdoor, Olympic-size pool (it’s the largest pool in Palm Springs!) with two hot tubs and lots of lounge seating. 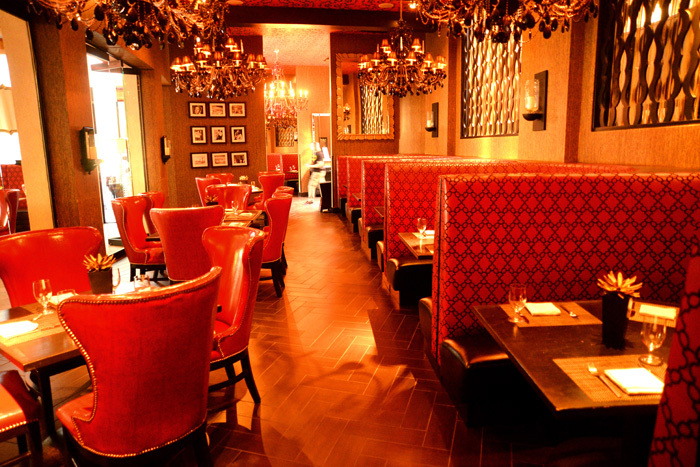 The pool is serviced by a poolside bar and restaurant from Iron Chef Jose Garces. The Viceroy Palm Springs offers three outdoor pools – including a family pool and adults-only tranquility pool – surrounded by citrus trees and manicured gardens. 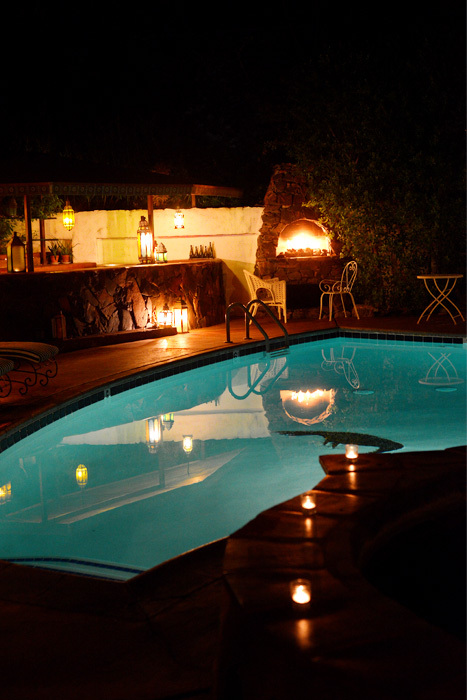 If you are looking for something more private and romantic, the pool at Korakia Pensione bed and breakfast is the perfect place to unwind. Many of the wedding venues in the area derive charm from their Mid-century Modern aesthetic. The Riviera Resort & Spa, for instance, opened in 1958 as one of the largest and plushest hotels of its time. It was the legendary Palm Springs hangout of Frank Sinatra, Dean Martin, Sammy Davis, Jr., and Elvis, among others. This iconic hotel is a combination of retro glam and contemporary sophistication. Colony 29 is a breathtaking luxury wedding venue set on nearly 7 acres with a towering mountain backdrop. 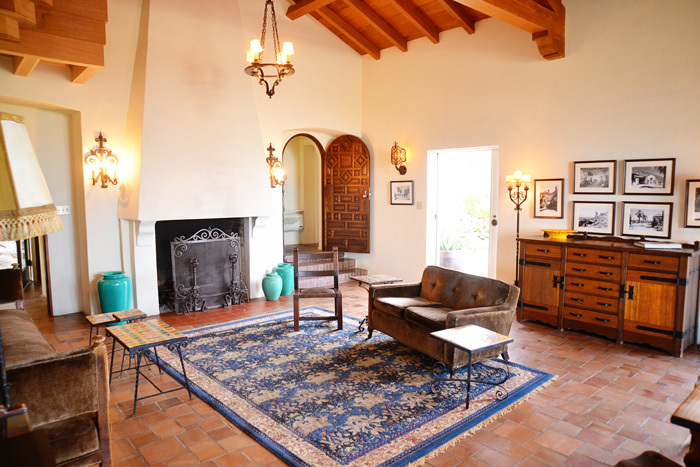 Built in the 1920’s, this private, gated estate is comprised of 6 homes – two pools and 7 spas. 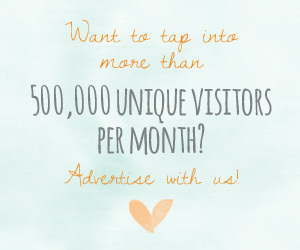 If you host a wedding here, you are required to rent the entire property. Because Palm Springs is such a popular spot for destination weddings, which tend to be smaller in scale, there are lots of options for intimate weddings. The Willows, which was originally built in the 192o’s as a millionaires estate, has attracted celebrities for decades; Einstein has stayed here, as well as countless Hollywood stars. 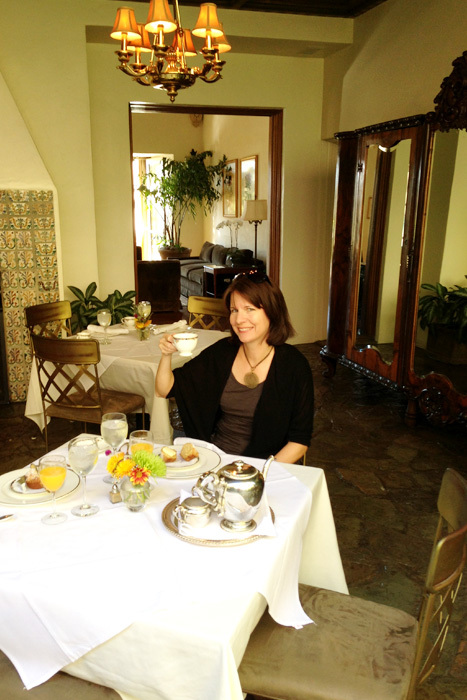 Here I am enjoying a gourmet breakfast at the Willows! 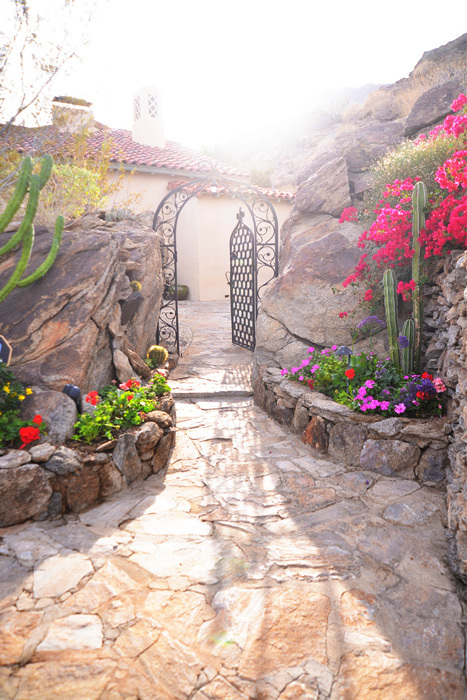 Behind the inn you will find a meandering staircase that leads to an enchanting venue for intimate weddings. Meticulously restored to it’s original 1930’s decor, the O’Donnell House features original and rare tile floors and bathrooms, redwood ceilings, antique furniture and stunning, unique gardens. The terrace offers incredible views of Palm Springs and can accommodate up to 125 guests. 5. The Desert. If you are a nature enthusiast like Darin and I, the surrounding desert landscape will be one of the primary draws to the region. 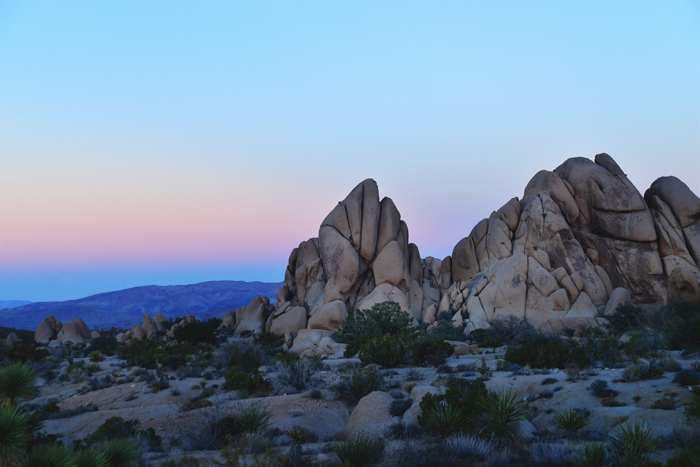 Joshua Tree National Park is only one hour from Palm Springs – and it is a must-see for guests traveling to the region for a destination wedding. 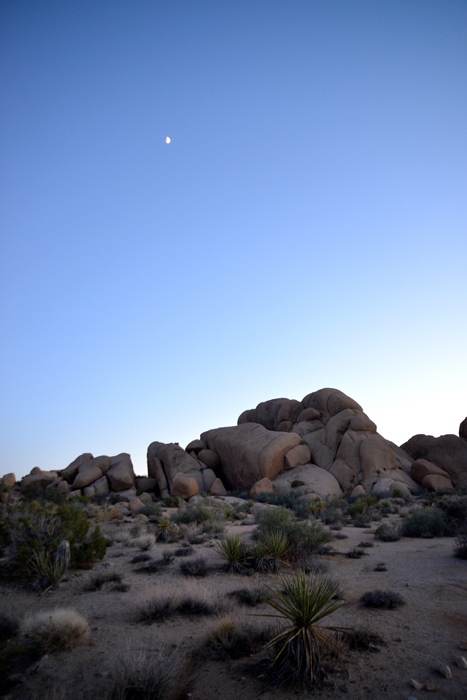 Driving though Joshua Tree was a trip highlight for us. Next time we’ll bring our hiking boots so we can explore this majestic landscape on foot. 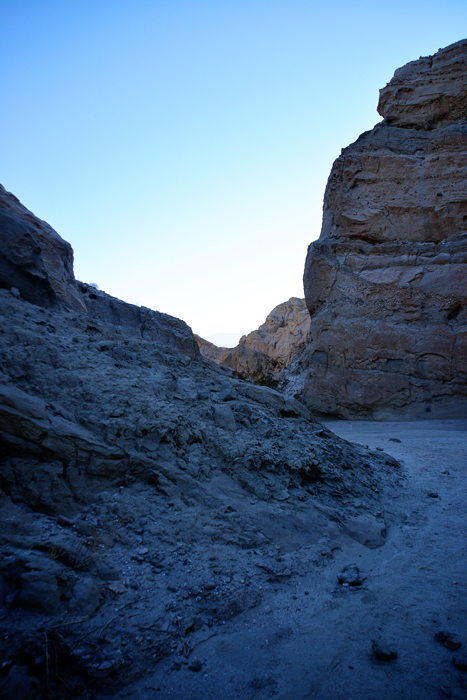 If you are looking for pre-wedding activities for your guests, set them up with a Red Jeep tour of the San Andreas fault. Your guests will learn all about the geology of the area while exploring a labyrinth of geological cuts and canyons of the San Andreas Fault Zone. 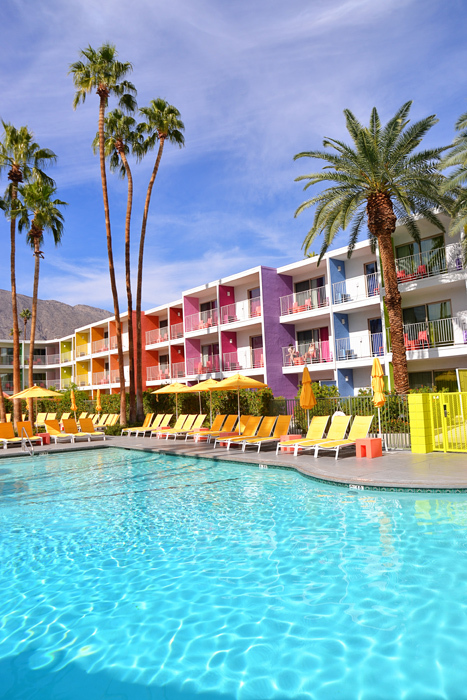 Whether you are an outdoorsy type with a sense of adventure, or you’d rather lounge by the pool after a day of exploring the playful, yet sophisticated urban culture of Palm Springs, you and your guests will certainly be smitten! And if you’re anything like Darin and I, you’ll planning your next trip to Palm Springs before your return flight even touches down.